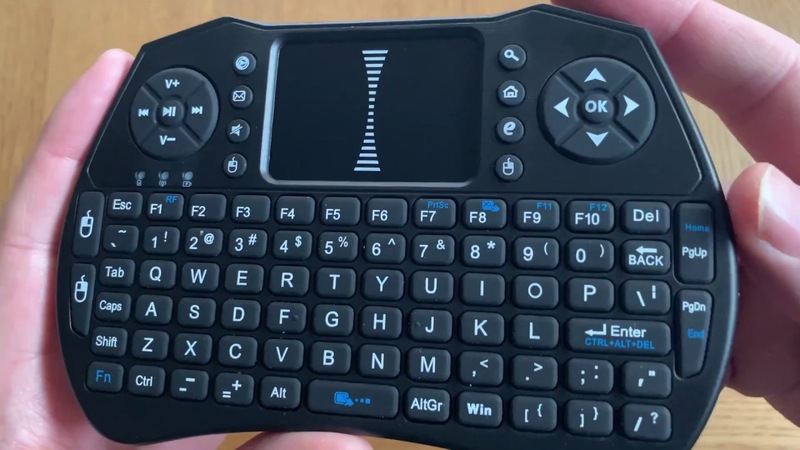 Below you can see my unboxing of the Alfawise A8 Wireless Keyboard Fly Air Mouse. It works great together with Android TV Boxes. A Bluetooth receiver is included, that you can plug into the Android TV Box or other devices to have an excellent reach. Wait for my next video about it for a review. Applicable to PC, tablet, Android TV box, Google TV box, Xbox360, PS3, HTPC / IPTV, etc. You can buy the Alfawise A8 Wireless Keyboard Fly Air Mouse here.